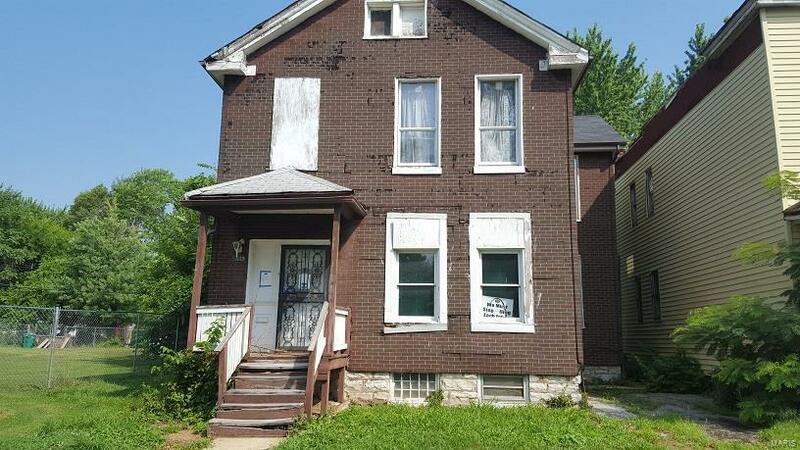 All Brick Home with 3 Bedrooms and 1.5 Baths. Home is being sold in its current "as-is" “where-is” condition. Owner will not make repairs perform any inspections or provide a home warranty.